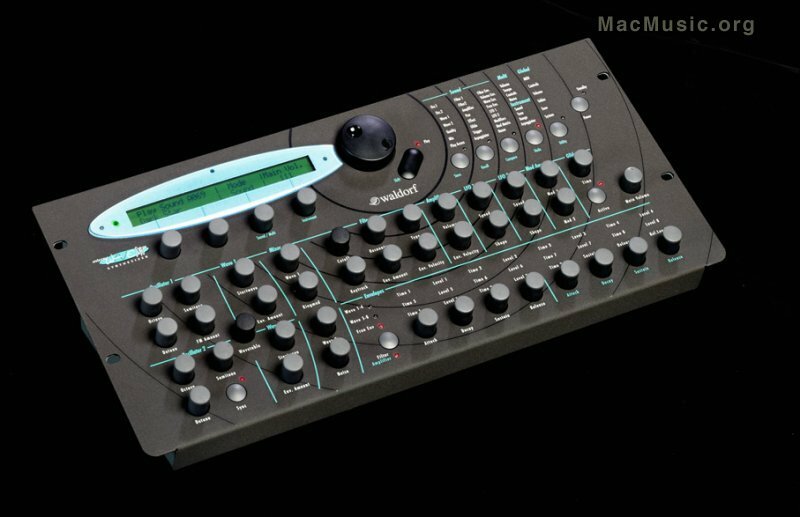 Waldorf, the famous German synth maker, has officially declared bankruptcy. The Alliance with Terratec didn't go for the better, unfortunately. The website waldorf-gmbh.de, its forums and mailing lists are dead as of today. At this time, Waldorf's assets have generated interest from other companies, but nothing more is known. Former employees are mostly going for other jobs in the music industry. Fortunately, an old time Waldorf user and fanatic, Till Kopper, has launched an alternative site to provide the latest news and support.